The FORE Her Series is an affordable, competitive one-day tournament series, designed with women in mind. This series offers an opportunity to play in different formats, and are flighted based on playing ability to encourage both new tournament players and seasoned. 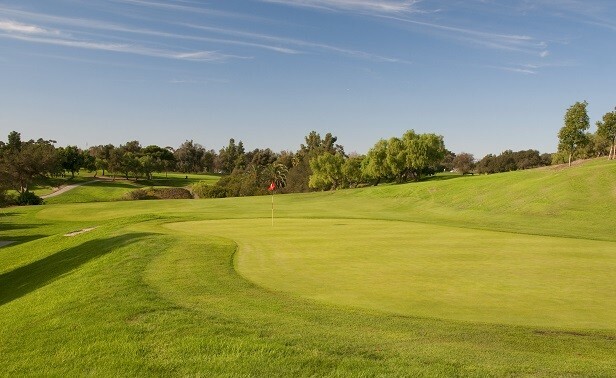 It is open to all SCGA women members with an established handicap. Gift card prizes and awards will given to top finishers in each event. 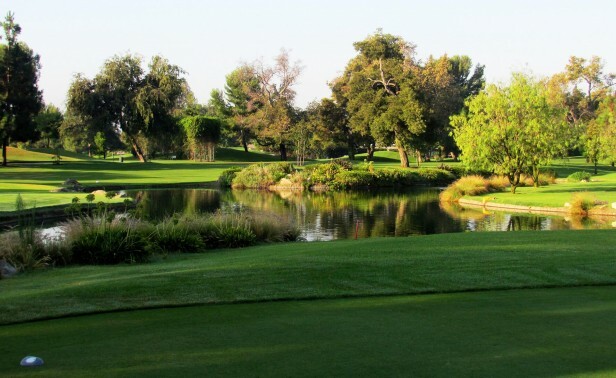 To register for SCGA Events, you must first create a profile here. To view all SCGA One-Day Series events, click here.